2017 Land Rover Discovery Sport 2.0 SD4 240 review - price, specs and release date | What Car? Here’s the thing: the Land Rover Discovery Sport isn’t actually the sportiest SUV you can buy for the money. Yes, it has 'sport' in its name, but if you’re looking for the best-handling SUV in this class, that would be the alacritous Jaguar F-Pace. But don’t let that put you off. As Land Rovers go, it’s at the sportier end of the spectrum, and all things considered, the Discovery Sport is a darn fine car – so fine, in fact, that we named it our favourite Large SUV for more than £30,000 at the 2017 What Car? Awards. 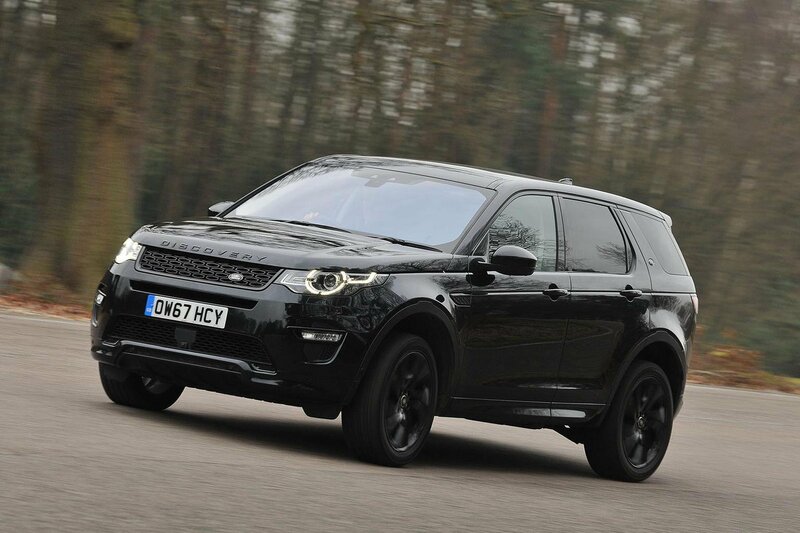 And the Discovery Sport has just become a little sportier. Well, quicker at least, thanks to this new and more powerful 237bhp 2.0-litre SD4 240 diesel, which now sits above the 178bhp 2.0-litre TD4 180 to cap the diesel range. However, things are heating up in this sector. Not only is the F-Pace yapping at the Disco Sport’s heels, but there's the Audi Q5 to deal with and a new BMW X3 about to go on sale. We have to start with the engine, seeing as it’s the biggest change. 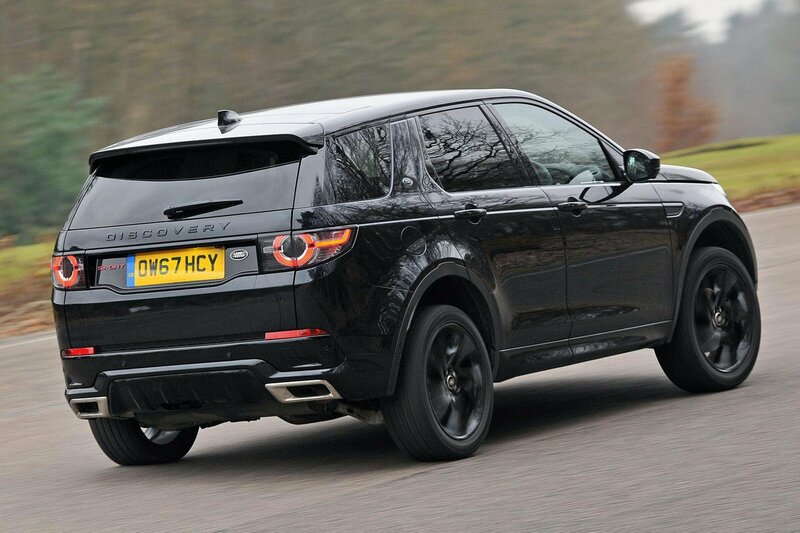 In fact, the only change - the rest of the Discovery Sport remains just as it was in engineering and styling terms. So, is it now quick thanks to that healthy 237bhp at your disposal? Well, it's definitely quicker and much stronger at low and medium revs compared with the 178bhp TD4 engine. And that newfound liveliness means the Discovery Sport is no longer easy pickings at the traffic lights next to the Q5 2.0 TDI 190. It’s not just more straight-line pace, though. You also get an extra slug of shove, improving the engine’s flexibility; without having to stretch the rev counter needle past 3500rpm, there’s all the performance you might reasonably need for overtaking on the motorway or towing a sizeable speedboat down to the coast. Beyond 3500rpm, the performance tails off markedly, but that’s the case with most diesel engines. And if you do push it further, the engine remains reasonably smooth and quiet. Mind you, that aforementioned Q5 remains the benchmark for engine refinement. Which is true elsewhere, too. At 70mph, wind noise in the Disco Sport is rarely worse than a light flutter, but road noise – especially with the steam train-like 20in wheels fitted to our test car – is pretty raucous over pitted stretches of road. But perhaps the most annoying aspect is that Land Rover has introduced a new, more powerful engine to its car but not sorted out the long-term annoyances with its standard nine-speed automatic gearbox. The smoothness of its changes are not in question - they’re very slick – but it has a tendency to hesitate just when you don’t need it to. Here’s the scenario: you’re at a T-junction and there’s a gap in the traffic. It’s tight but safe to pull out, so you go for it, but the Discovery Sport merely creeps forward, leaving you broadside to whatever is charging towards you. It might be only a second or so of a delay, but it’s enough that you have to programme this into your driving technique. It’s similarly tardy on kickdown, when once again you find yourself waiting momentarily as the gearbox faffs around selecting the best gear. 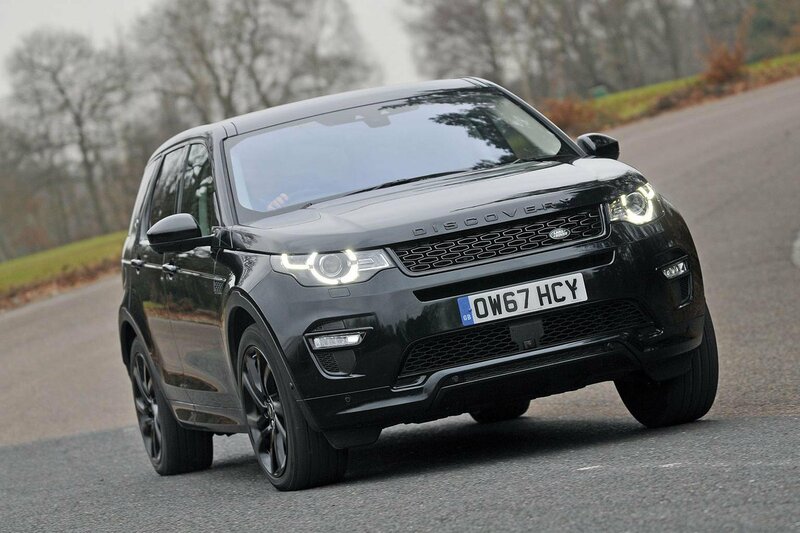 With no further mechanical changes, the Discovery Sport's handling and ride are just the same. We’ve already mentioned that the F-Pace provides the most fun in this SUV class, and the Audi Q5 is pretty tidy for that matter, too. But while the Discovery Sport isn't as nimble – as a result of its tall body leaning over more in bends – it’s still nicely damped and controlled over undulating roads, and its steering remains sweetly weighted and accurate. The ride isn’t as cushioning as in a Q5 fitted with optional air suspension, either, but it's far from harsh. You feel a relatively hefty thump over sharp crinkles or crevices around town, but at speed, over longer-wave bumps, that well-tuned damping keeps things tied down so you don’t get tossed around. The Discovery Sport's driving position is one of the best in the class, thanks to super-supportive seats with plenty of adjustment – especially with the 12-way electrically adjustable front seats fitted to our test car. You also get a big centre armrest to lean your weary arm against and tonnes of space for those with the long legs to stretch them into. Head room, even with a panoramic roof fitted, is also pretty good. In the second row, sliding and reclining rear seats help maximise space and comfort for up to three passengers, but those in the two third-row seats will only really be happy if they’re younger people - taller adults struggle for room. If you need a better seven-seater, look at the non-premium rivals, such as the Kia Sorento and Peugeot 5008. Those cars, and others in the class, offer bigger boots as well. That said, the Discovery Sport still swallows plenty of family gubbins, including large suitcase, a couple of kids' buggies, possibly that new fridge etc. 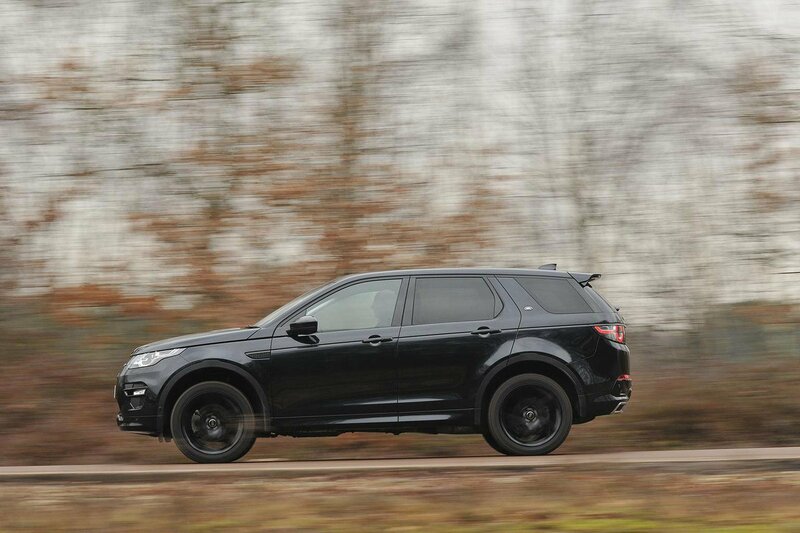 For a detailed look at the Discovery Sport’s space and practicality, as well as what its infotainment is like to use and what equipment you get, click here for our full review.